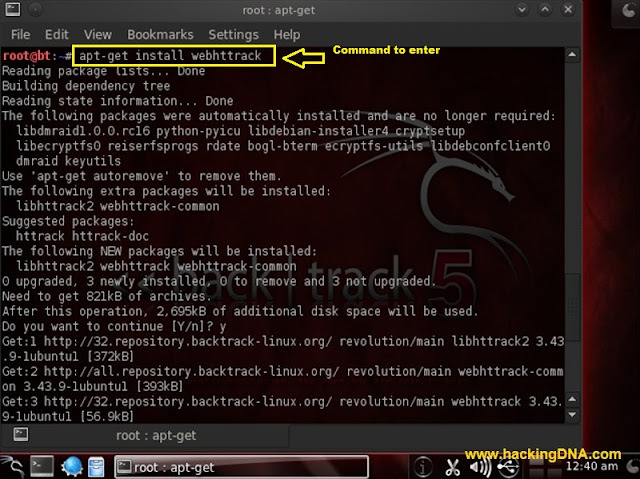 The apt-get command line tool used in Ubuntu Advanced Packaging Tool (APT) performing functions such as installation of software packages ,updating of the package , upgrading the existing software packages. 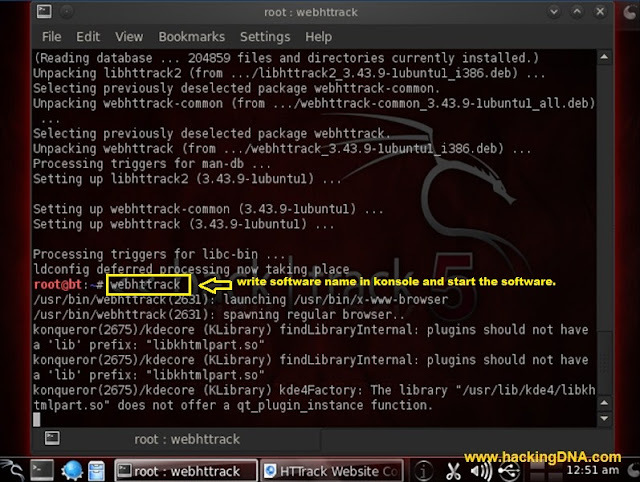 After installating webhttrack on your harddisk now run it by writing the software name on Konsole. 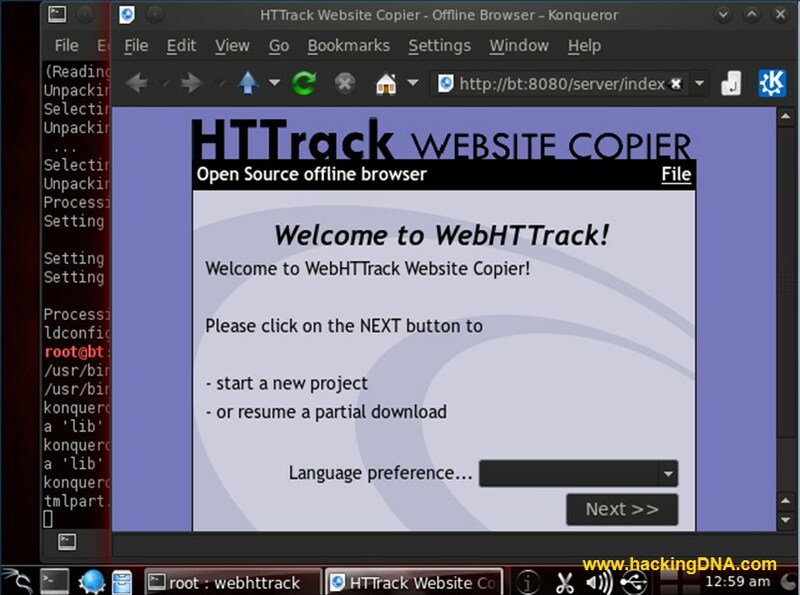 can u please tell me about more programs like webhttrack?